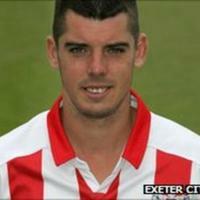 A Welsh youth and full international (13 caps) who signed for Exeter City in July 2009. 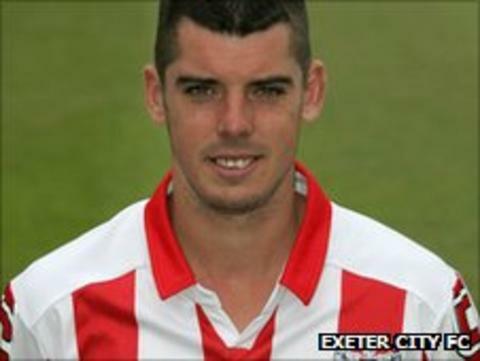 He began his career with Swansea City before being transferred to Portsmouth in January 2004 for £300,000. He has also spent loan spells with Burnley, Coventry City and another spell at Swansea. 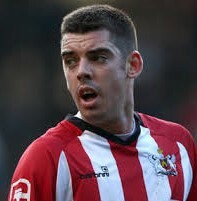 Duffy joined Millwall in February 2009 on a contract until the end of the season, then being released. 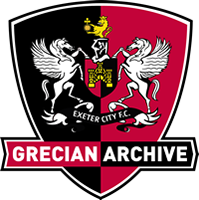 Having joined the Grecians Duffy went on to make over 100 appearances for the Grecians, netting 3 goals, and was voted Exeter City Players Player of the Year in 2009-10. 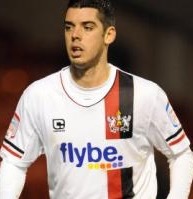 Duffy signed for League Two Port Vale in July 2012, helping them to promotion at the end of his first season. He left Port Vale in 2016, playing over 130 games and signed for Eastleigh, within a few weeks he was signed by Notts County.